Made from 100% acrylic, the customisable Cable Knit Acrylic Beanie is unique for its design. Rush orders welcome as is nationwide shipping. On your previous promotional events, what did you give to your clienteles and target market? Did you go for personalized items such as t-shirts, bags, or mugs? 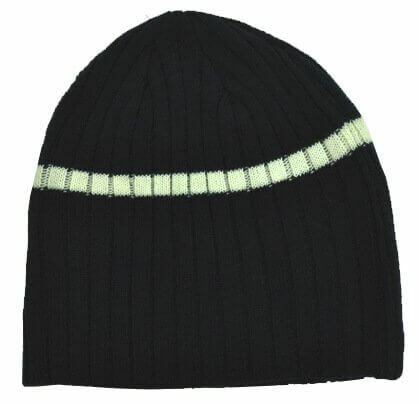 This time, why not choose to give away our branded Cable Knit Acrylic Beanie? 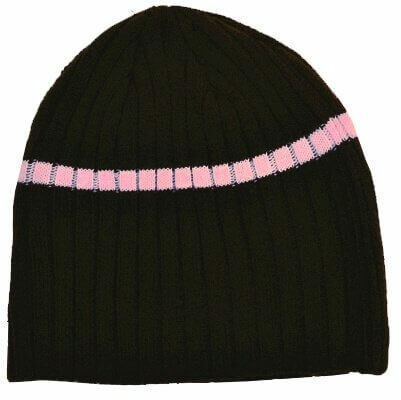 It features the lovely cable knit pattern with a contrast piping and easy straight pull down design. It is embroidery friendly which is perfect when you add your company logo. 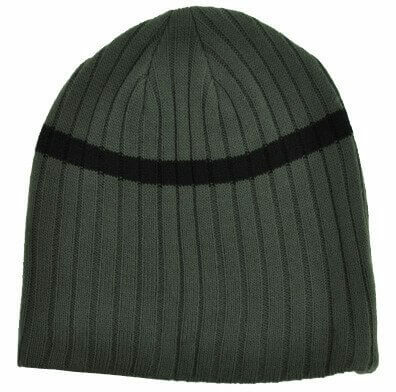 Beanies or knit caps have been popular head wear since the 18th century. 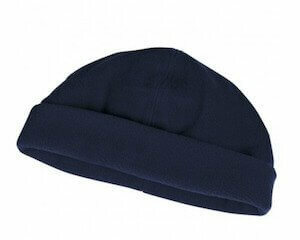 They were commonly used by fishermen, farmers, hunters and other outdoor workers as a head protection from the cold weather. Nowadays, they are usually made out of acrylic or wool yarns which are known to retain warmth. Also, they are designed to hug the head keeping them secure so they won’t fall even during heavy movements. 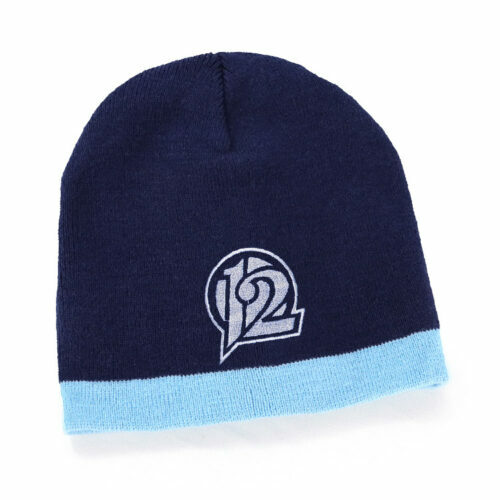 We recommend the custom Cable Knit Acrylic Beanie as your next promotional item especially during the colder seasons. With it, your company brand will surely be worn more often than you know. People love to wear beanies and coats during such seasons to keep them warm and prevent illnesses. Health wise, heads should be protected from both the cold weather and extreme heat. They say that our body loses heat once it touches any cold object including the air and our heads are the most exposed among all our body parts. 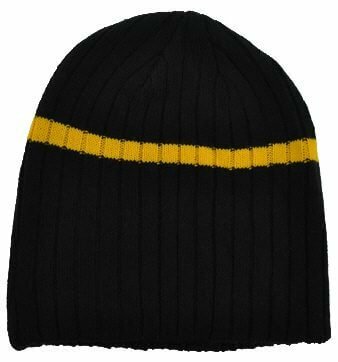 What else does our personalised Cable Knit Acrylic Beanie offer? It is made of acrylic yarns acknowledged to be the safest for sensitive skin and is lighter than other yarn types. It also provides five colour combinations: Black/Gold, Black/Red, Brown/Pink, Grey/Black and Navy/White. Need a plain coloured option? 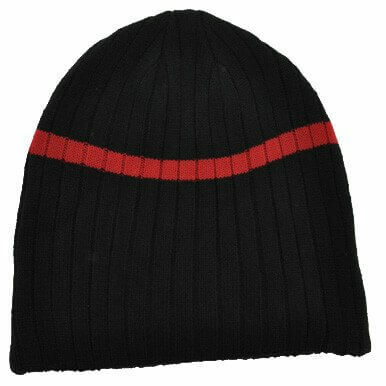 We have the promotional Acrylic Beanie available in Black, Navy, Red and Royal colours. Looking for another fresh idea? Go with our customised Braidy Knit Beanie. Brave the chill with our custom Cable Knit Acrylic Beanie. 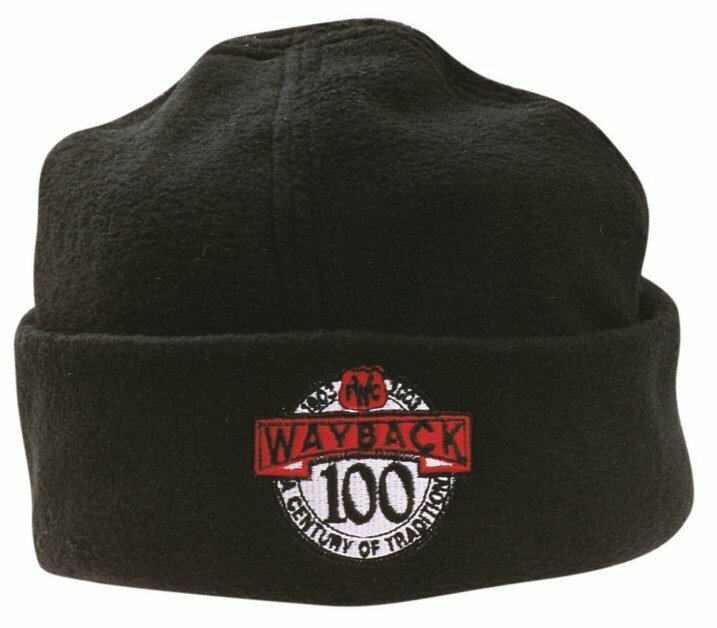 This cold weather classic is ideal for showing off your brand even in the harshest conditions. Banishing the greyness of this season? Try our promotional Single Pack Solid Gift Box, and our other promotional confectioneries. Call our customer service team at 1300 008 300 for assistance in choosing the best color combination for your company and event.